Responsible citizens pay the property tax and help the government undertake development projects. But, what can we say when the authorities responsible for property tax collection fail to implement proper tax collection systems? The Sindh Excise and Taxation Department reportedly collected Rs 1.25 billion in property tax during July 2014 - February 2015, which is almost Rs 50 million less than the sum it collected last year, with the shortfall being attributed to a faulty computer system because of which the tax challans could not be distributed properly. The Taxation Department started generating computerised tax challans form July 1, 2014, but the system failed to generate the required number of copies. As a result, the staff had to revert to the manual system. In Karachi alone, the number of property units is 827,607, while the number of taxpayers was at below 100,000 until February 2015. 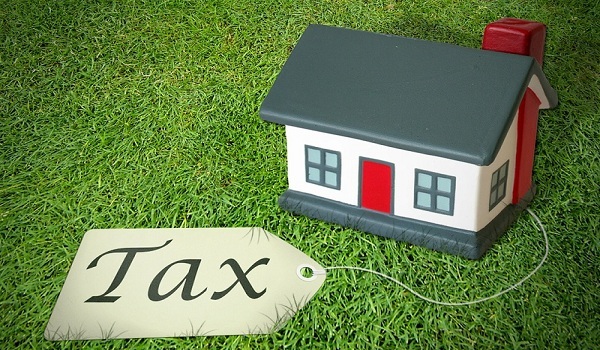 According to data maintained by the Taxation Department, 3,075 new property units (including commercial, residential and industrial units) were brought under the tax net during the 8 months starting from July 2014. And now the department has constituted teams to recover property tax from defaulters and has instituted legal action against the so-called ‘big fish’ who have failed to pay property taxes. Excise and Taxation Secretary Dr Badar Jamil told reporters that the Sindh government, with the help of World Bank, would introduce a Universal Self-Assessment Scheme (USAS) to streamline the tax collection system and to improve property tax recovery. Furthermore, the USAS would also provide latest software to the government for effective assessment and collection of taxes. The project might be approved by June. Until then this sorry state of property tax collection is likely to rule and the provincial exchequer is likely to bear the brunt of a flawed tax collection system.